Patterns and Books > KA-POW! 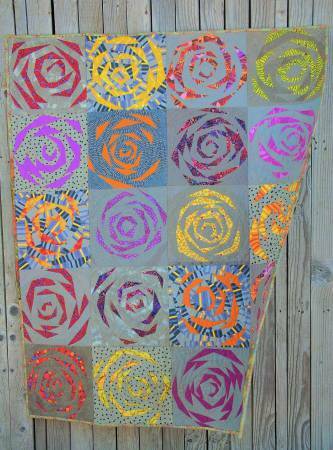 Cosmic explosions on an improvisationally pieced quilt. 48" x 60"